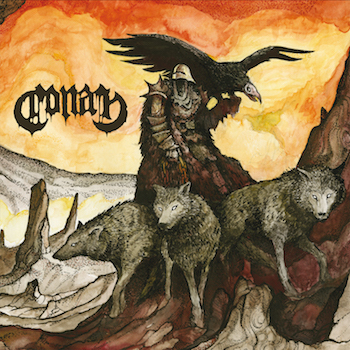 Conan are a band whose doom metal charms have placed them as one of the most illustrious acts in their scene, climbing steadily from humble beginnings as a two-piece to performing at Hellfest and supporting stoner metal godfathers Sleep within the space of just four albums of crunching, colossal music. Despite their gruff sound and mythical themes, Conan give the impression that they’re the most down-to-earth band on the planet. Before the show, they hang around the bar, conversing and posing cheerfully for photos with fans. Straight after the conclusion of their fantastic and devastatingly loud set, they chat in length with fans on the stage, thank them for the compliments on the performance and sign records. In between their sound-check and the first support band of the night, I had the pleasure of chatting to their drummer Rich Lewis before their headline show at Manchester’s beloved pub and music venue, The Star and Garter. Tucked away in the far corner of the pub, away from the hustle and bustle and the echoes of the support group sound-checks from the upstairs venue, Lewis discussed his arrival into Conan, touring schedules, the recording process surrounding their new album Revengeance and the influences that represent his drumming style. 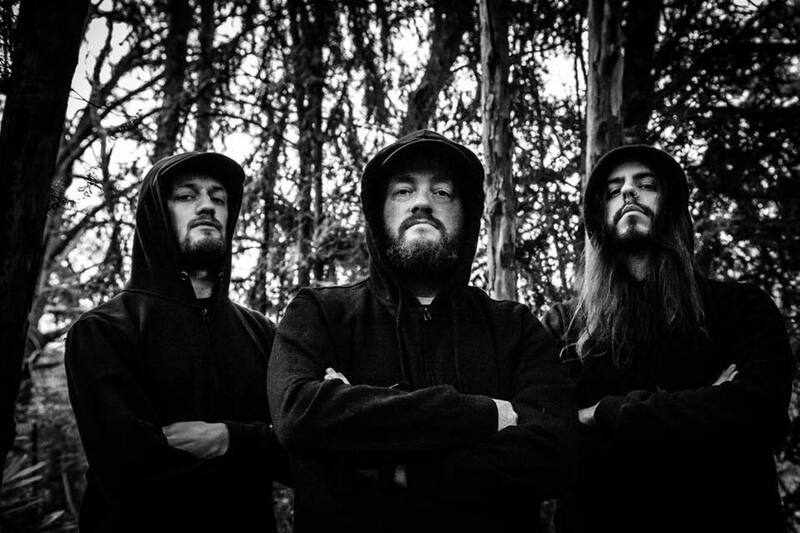 Despite indications of a conscious shake-up in songwriting for this album, Rich explains they “didn’t see it as a massive gear change,” pointing out that on Blood Eagle, their previous release, “there’s definitely bits on there that you couldn’t pigeonhole into doom. 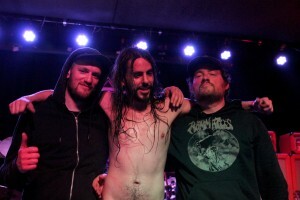 The stage was already set.” Rich took up percussion duties shortly after the band recorded Blood Eagle, and talks of the previous drummer Paul O’Neill setting the scene for his style, which encompasses intricate cymbal work in addition to primal rhythms. “It was what attracted me as a listener,” he clarifies, “I was just glad to be able to pick that up.” Rich is humble and thankful for the observations of his playing style, declaring his love for influences ranging from jazz to Pantera’s Vinnie Paul and The Jimi Hendrix Experience’s Mitch Mitchell, gladly utilising expert styles without people thinking he’s showing off. The interview is concluded with a handshake, but we stay and chat for around ten more minutes to discuss all sorts of music and our plans for the near future, before the band went to blow the audience’s ears out. Huge thanks go to Rich for his time for the interview, and Andy for the opportunity. You can check out the band on their Facebook and Bandcamp. Pink Floyd’s album art designed by Storm has become iconic, so much so the band included a biography of their important working relationship on their website. Kevin Cummins is a photographer regarded for his work with Manchester musicians from the punk, post-punk and indie rock scenes, offering epochal photographs in his excellent book Looking For The Light Through The Pouring Rain. Here is an account of an infamous shot of Joy Division.